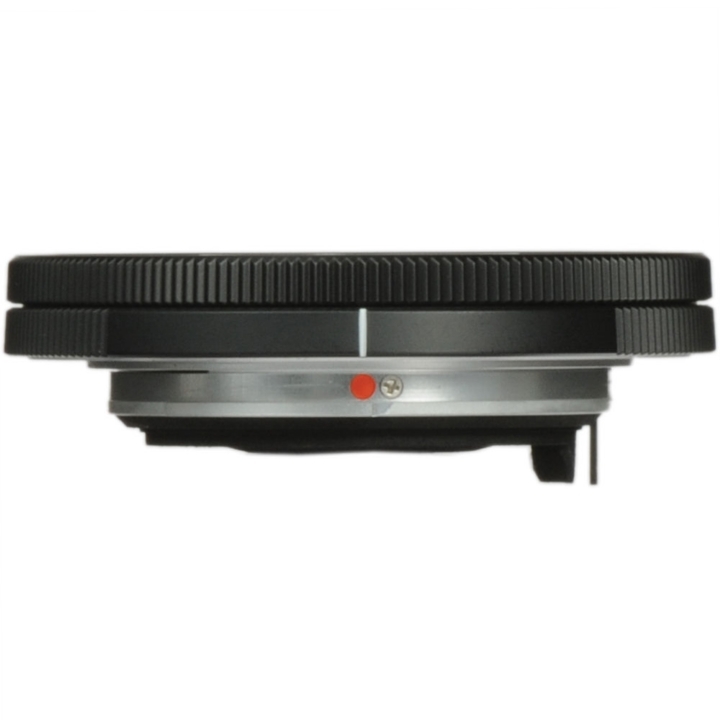 Super thin single focal point lens. Like the digital SLR "PENTAX K-01*" camera, this super thin single focal point lens was designed by the world-renowned industrial designer Marc Newson. Based on the optical design of the "DA 40mm F2.8 Limited" with its proven track record, this lens is super-thin with a total length of only 9.2mm, and it is also called a "biscuit lens". This size enables high mobility when storing or carrying around. 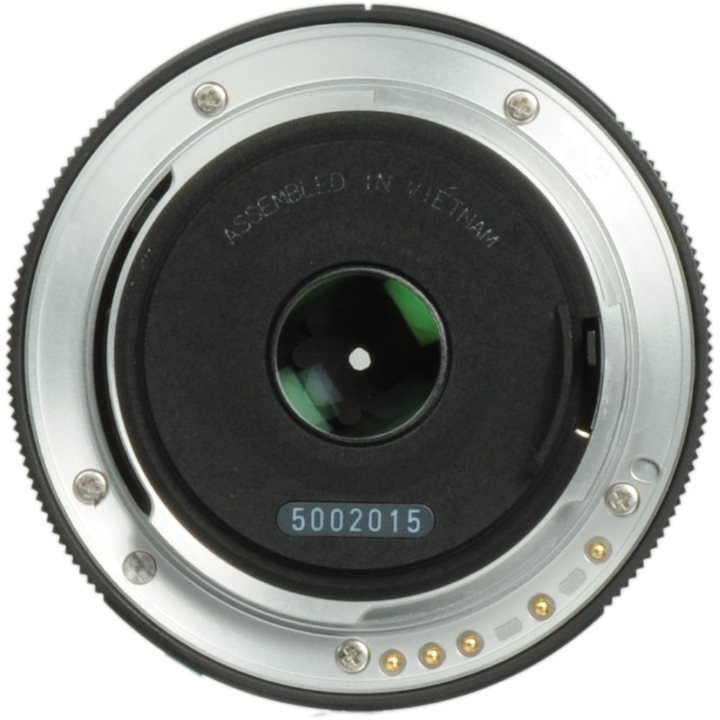 Like the "PENTAX K-01", the lens appearance features an original design by Marc Newson. This provides an even more stylish design when combined with the camera body. 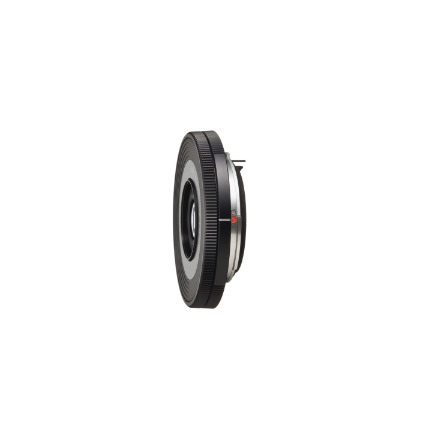 This is a standard single focal point lens that has a focal length equivalent to 61mm in the 35mm film format. 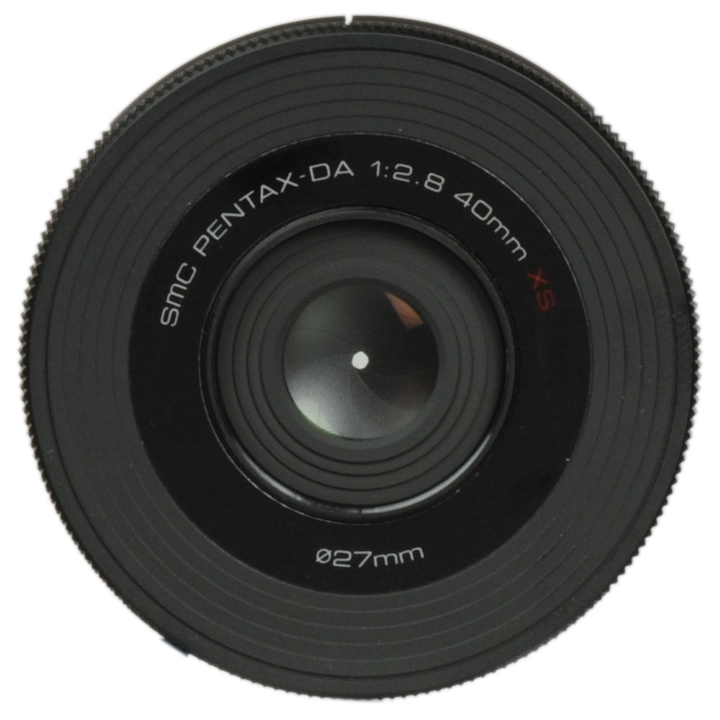 Based on the optical design of the "smc PENTAX-DA 40mm F2.8 Limited" with its proven track record, this lens is super-thin with a total length of only 9.2mm. This size enables high mobility not only when shooting but also when storing and carrying around. Because the open F value is bright at F2.8, it is suitable for shooting of a wide variety of situations, from snapshots, landscapes, and portraits to indoors with dim lighting. The design is based on numerical evaluation by various testing instruments and also incorporates advanced evaluation using actual images. The result is a certain "lens flavor" for achieving impressive delineation performance. 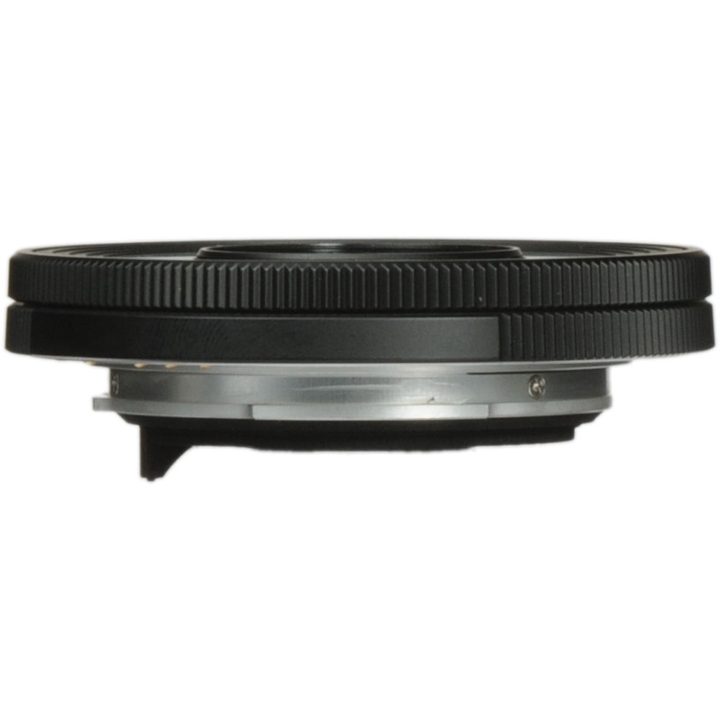 Also, a round iris diaphragm is used for enabling a more natural and attractive out-of-focus (bokeh) effect. The front surface of this lens is treated with an SP (Super Protect) coating, which applies an exclusive fluorine compound to the lens surface through a vapour deposition process. This SP coating not only repels dust, water and grease, but also makes it easy to wipe off oily stains such as fingerprints and cosmetics. A SP (super protect) coating made by depositing a special fluorine substance on the lens front surface is used for repelling water and oils and also enabling the easy removal of fingerprints, cosmetics, and other oils adhering to the lens.